Gold trading yesterday was driven by a weaker US dollar and higher equities as markets responded favourably to the FED statement in which the Committee kept interest rates on hold, kept their options open regarding their bond buying programme and stated that they believed the worst of this current recession/depression was “levelling off”, indeed only 10 words changing from their July statement. The response on the gold chart was a degree of choppy trading which saw gold spot prices close up $2.60 to settle at $949.20 per ounce. 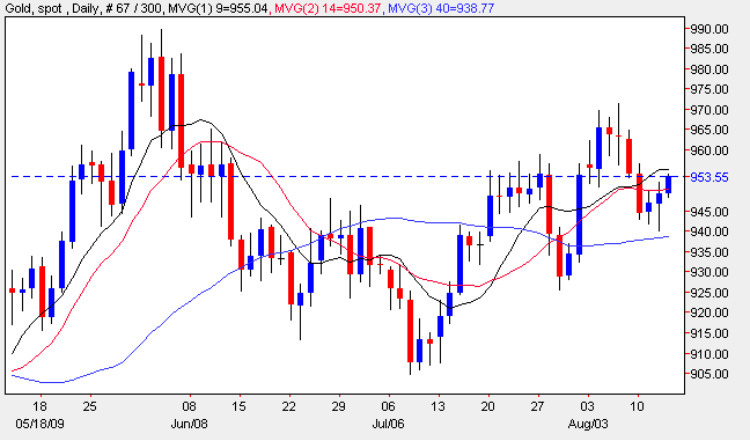 From a technical perspective yesterday’s candle has given renewed hope to gold trading bulls, that the last few days of indecision and decline may be over, ending the gold trading session with a deep lower wick which found support from the 40 day moving average, a positive signal. 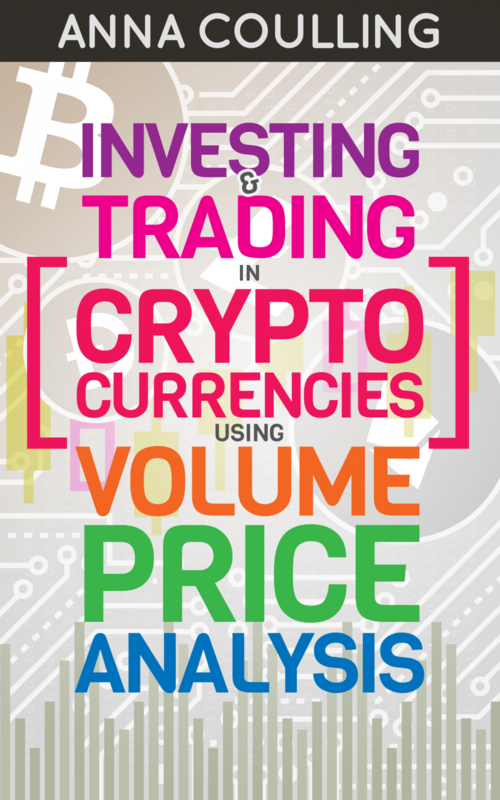 However, this perceived bullishness must be seen against the backdrop of a seasonally slow period and desperately low volumes in gold futures. For any move high to be sustained we need to see a break and hold above both the 9 and 14 day moving averages coupled with a penetration and breach of the $955 resistance. Should this technical factors combine then gold trading will continue its present upwards reversal. My trading suggestion is to attempt small longs on an intraday basis now that the FED meeting has concluded but keeping a close eye on the Dollar Index.